Zobel works in conjunction with several local companies. Earl B. Feiden, based in Latham, is the main appliance supplier. Capital Stone in Schenectady provides granite and other materials for projects. Whether it is a kitchen, dressing area, entertainment center, bar, or another project, Zobel can design specialized cabinetry for the home. There are more than 16 displays in the showroom for guests to examine and get an idea of what they may like to incorporate into their home. The process begins with customers coming into the showroom and having a consultation. 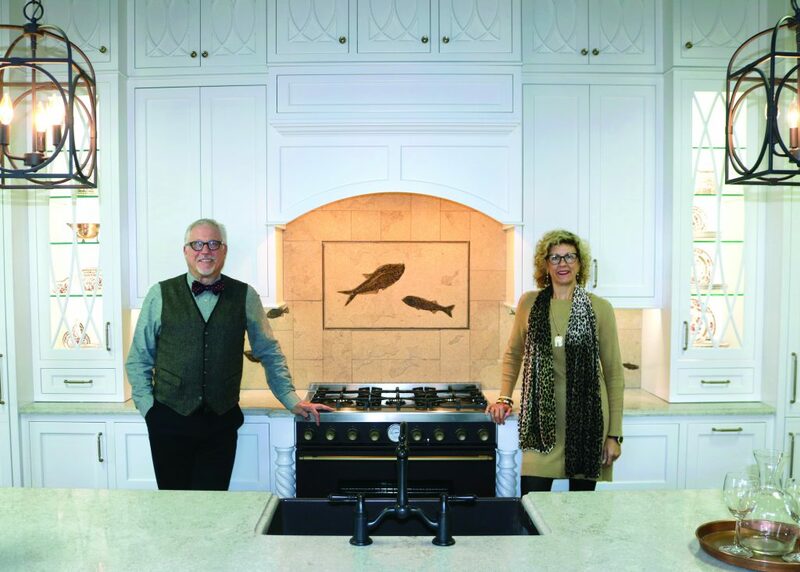 Zobel talks to homeowners about their ideas, their budget, and what they would like to have in their dream kitchen. Zobel then sets up an appointment to travel to the home of a customer and devises a rendering for the project. What he enjoys most is doing projects that require a challenge. For more information, visit www.zobelandco.com or call 518-588-1034.